Completely new and solid theories make this study at the same time interesting and intellectually provocative. - The Mystery raised on the secret Babylon. - The Islamic nature of the anti-Messiah who will sit in the mosque on the Temple Mount. - The Abomination established on the Temple Mount will provoke a global jihad. 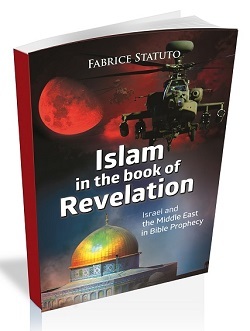 - The Secret of immortality, the last trumpet and the year of the Messianic Jubilee. - The resurging of the conflict between the twin brothers Jacob and Edom through the Israeli-Palestinian conflict. This book is the result of five years of research. In his work, the author is researching the very essence of the biblical message, leaving aside the classical and fixed theories, using a Cartesian mind and addressing the writings from a Hebraic perspective. Read this book with an open mind; let yourself be questioned by its honest and well-examined approaches. You will thus see that the end time Bible prophecies overlap perfectly with the current geopolitical events in the Near and the Middle East. Biography: Fabrice Statuto is a computer programmer. 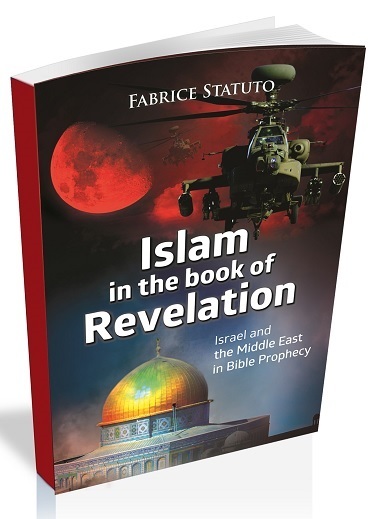 Fabrice is the author of the book "El Islam en las Profecias Biblicas" - Amazon.com (2013). His love for Israel has converted him into an investigator in the geopolitics of the Middle East and an expert in Biblical prophecies.